Scotchgard is a product developed by 3M that is used on carpet, upholstery and fabric as a stain repellent and water repellent. It works by creating an invisible coating to the carpet fibers or fabric, making it harder for dirt and soil to become attached. It also helps protect from staining. Most carpet and upholstery come with a layer of protection from the mill where they were manufactured, however over time this coating wears off and makes you carpet more susceptible to soiling and stains. This coating can be re-applied with Scotchgard to help build back up that barrier of protection that came with you carpet when it was new. Keep reading to find out the benefits of Scotchgard. One reason to have Scotchgard applied right after a professional cleaning is to preserve that “just cleaned” look that everyone loves right after cleaning. No one wants to pay the cost of a professional cleaning just to have it dirty again in a month or so. 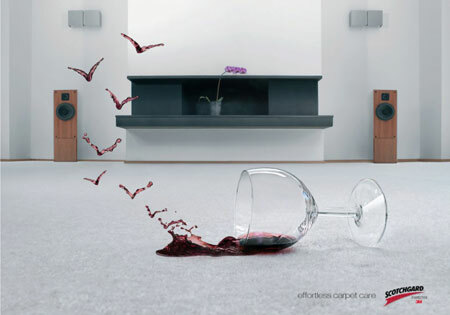 Having your carpet or furniture Scotchgarded will give you the peace of mind knowing that they have that extra layer of protection and will stay cleaners longer. The way Scotchgard works is it that it creates a barrier that make it much more difficult for dirt and spills to attach deep into the fibers. 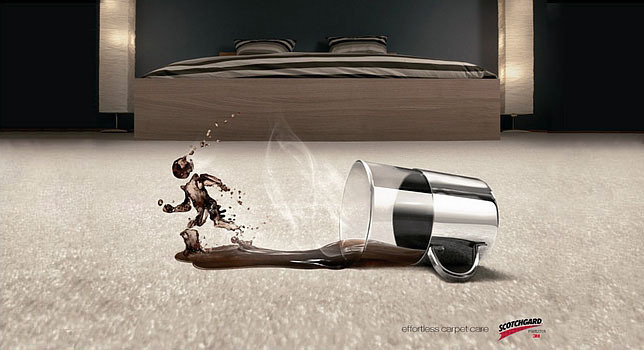 It also keeps spills sitting on the surface, so it is easier to blot up a spill before it soaks in. With the added protection of keeping dirt and spills on the surface, cleaning is much more effective and easier. Since we know that having scotchgard applied will prolong the life of your carpet and upholstery, it will end up saving you a significant amount of money in the long run. Having your carpet and upholstery regularly cleaned and protected is a lot cheaper than replacement! If you have any other questions or if you would like a quote on scotchgarding services, give us a call at 573-348-1995. We look forward to hearing from you!